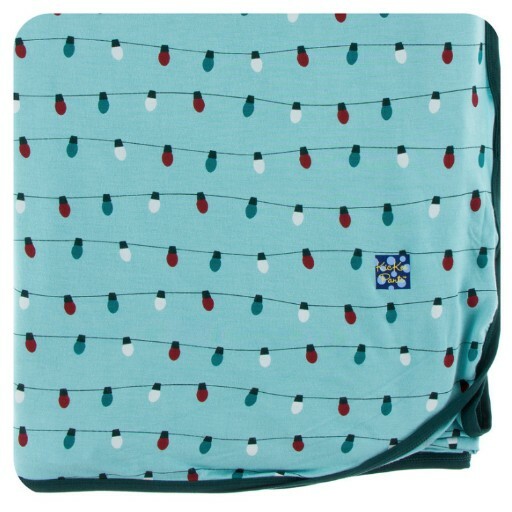 Swaddle that little muffin up in a dreamy soft Swaddling Blanket from Kickee Pants. The fabric is like butter on baby's delicate skin and has the perfect amount of stretch to wrap your peanut up snuggly. Pair with coordinating footie for a gift that will light up the baby shower!